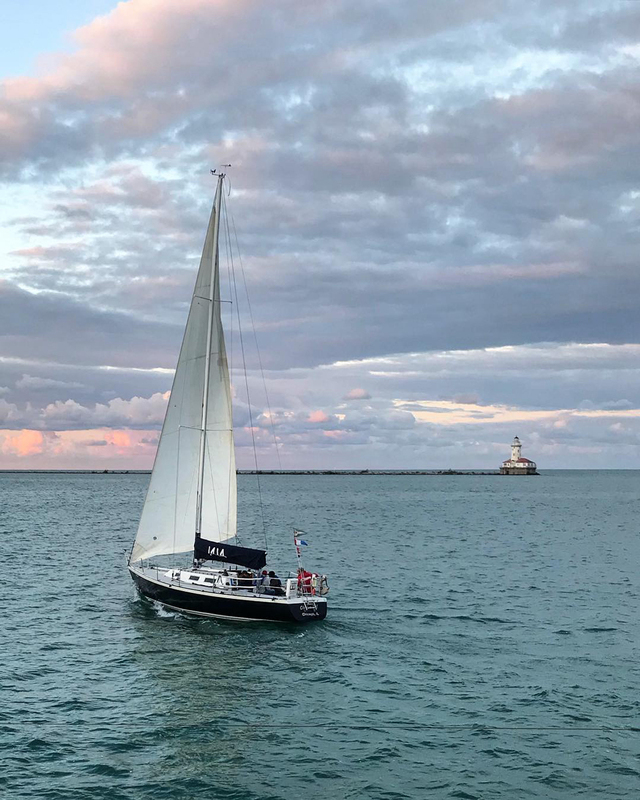 We welcomed 60 instagrammers from the @Chitecture community aboard for a beautiful sunset cruise on Lake Michigan. 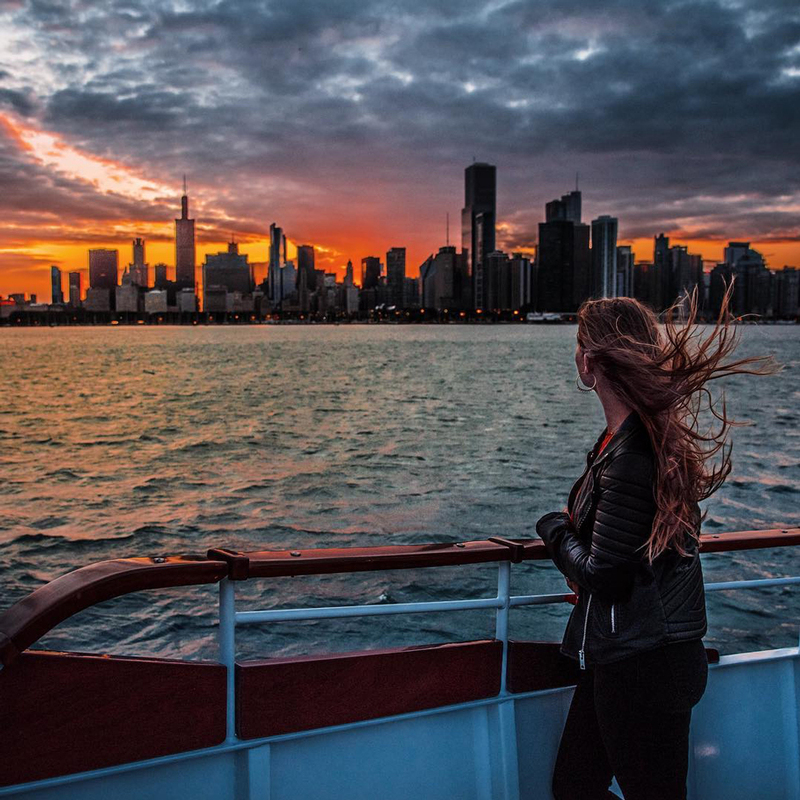 Fall in love with the photos below then get your tickets to see an epic Chicago sunset for yourself! 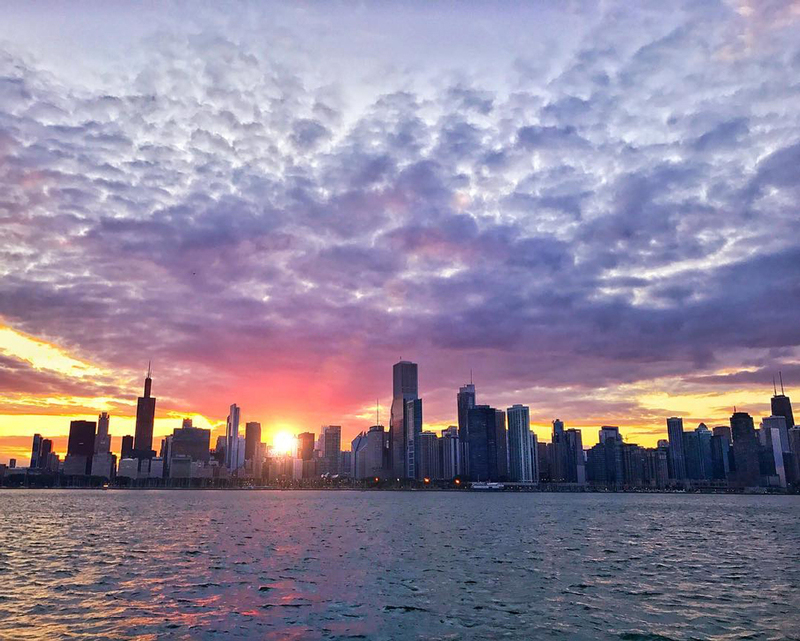 Choose Mercury, Chicago's Skyline Cruiseline's 6:15pm Urban Adventure Cruise from now through late September for a sunset cruise you won't soon forget! 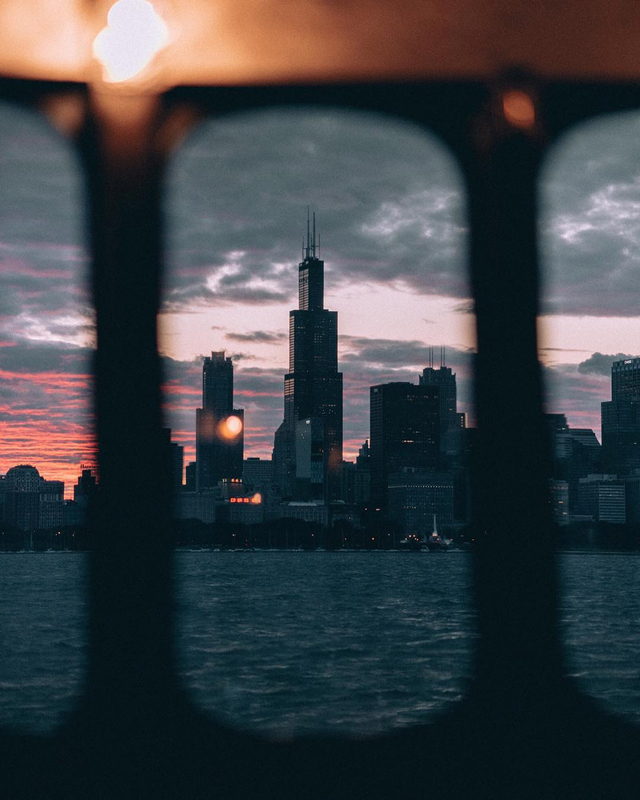 Please keep in mind sunset views vary with the weather. See sunset dates and times. 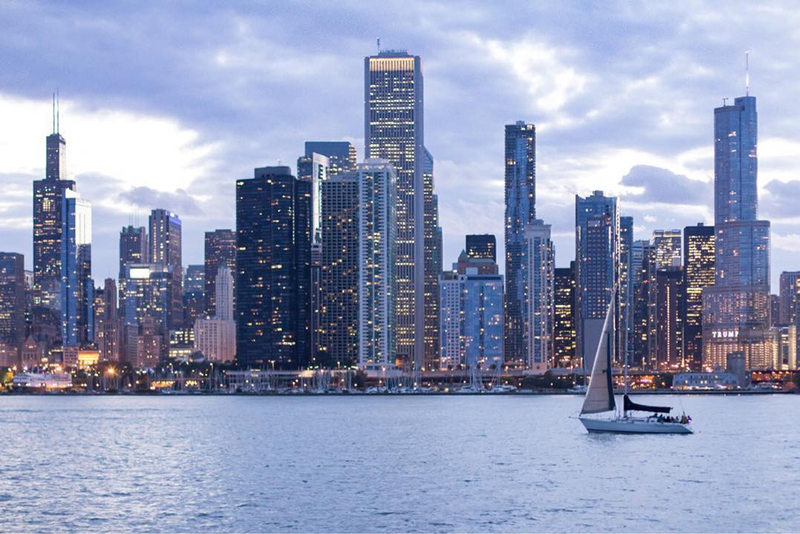 View more photos from the #ChitectureCruise4 sunset cruise on Instagram.